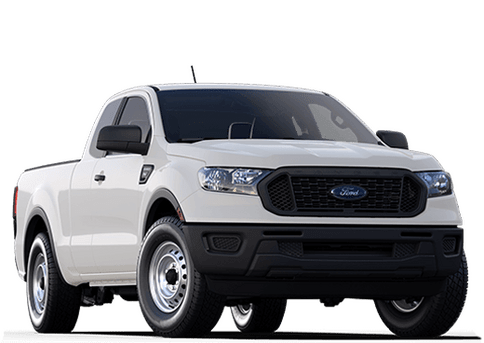 If you live in Calgary and you're on the hunt for a truck that delivers power, towing prowess and has the ability to carry heavy loads, then look no further than the 2018 Ford F-250 Super Duty at Marlborough Ford. 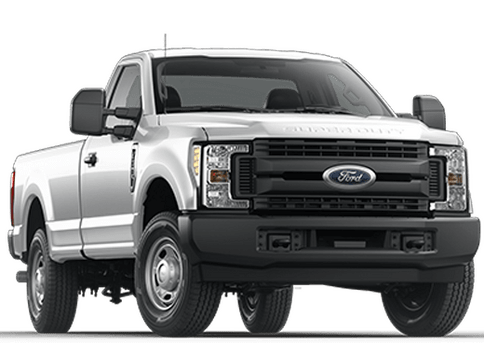 With class-leading horsepower, torque, and towing and payload capacities, the F-250 Super Duty is a highly-capable pickup truck. Buyers of the F-250 Super Duty have a choice of two powerful engines. 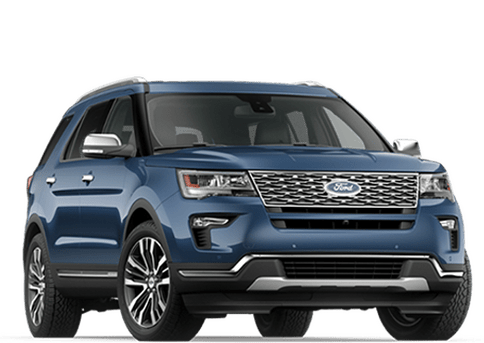 The 6.2L V8 FFV engine produces 385 horsepower and 430 lb-ft of torque. 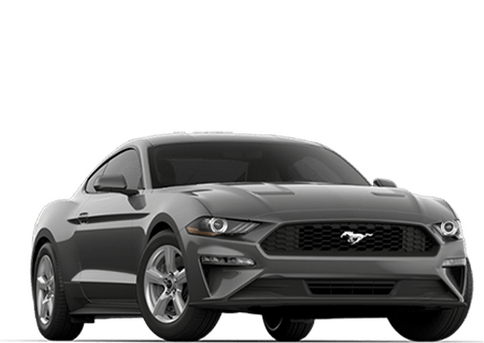 You can also get the optional 6.7L Power Stroke V8 Turbo Diesel, which was upgraded for the 2018 model-year to produce even more power, with an output of 435 horsepower and an incredible 935 lb-ft of torque. 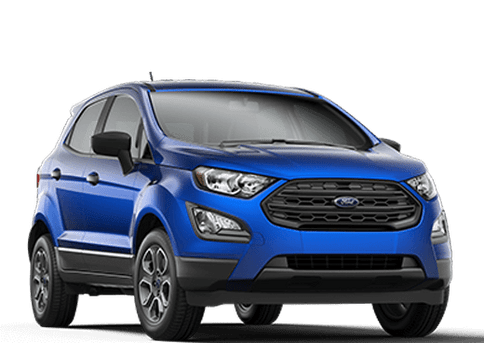 Both engines are mated to the TorqShift heavy-duty six-speed SelectShift automatic. 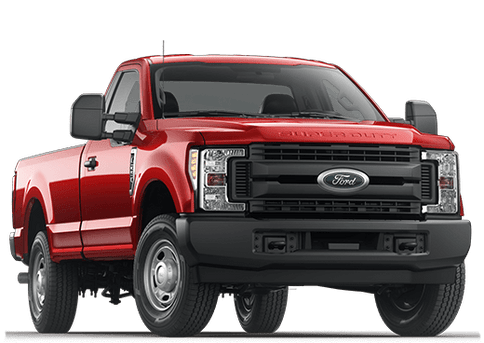 The F-250 can tow up to 34,000 pounds and has a maximum payload capacity of 7,630 pounds. Towing is aided by the standard Integrated Trailer Brake Controller and Trailer Sway Control and available Smart Trailer Tow Connector and Ultimate Trailer Tow Camera System. When you're getting the job done, you can stay comfortable and connected in the premium cabin of the F-250 Super Duty. 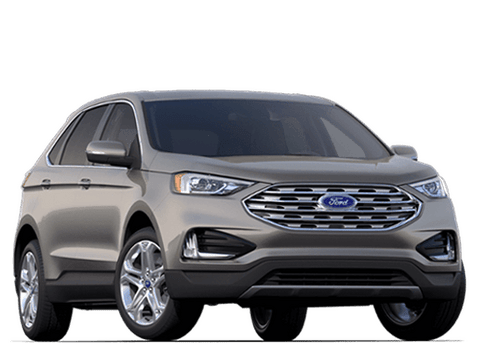 The available SYNC 3 infotainment system features a capacitive touchscreen and voice activation technology, along with smartphone connectivity. 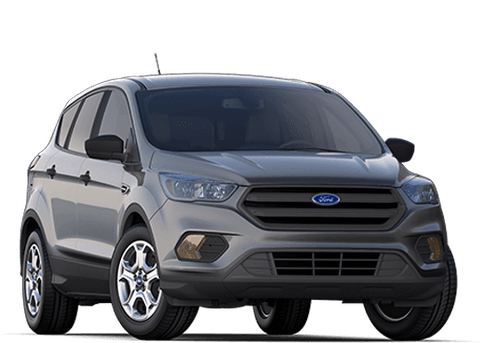 With FordPass, you can conveniently do such things as schedule maintenance, reserve parking or find route information. 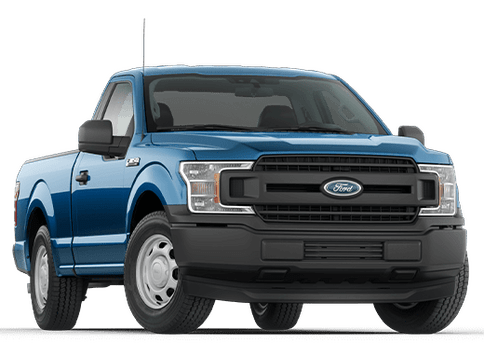 The Ford F-250 also offers many advanced safety features, including AdvanceTrac with Roll Stability Control, SOS Post-Crash Alert System and available Reverse Sensing System. 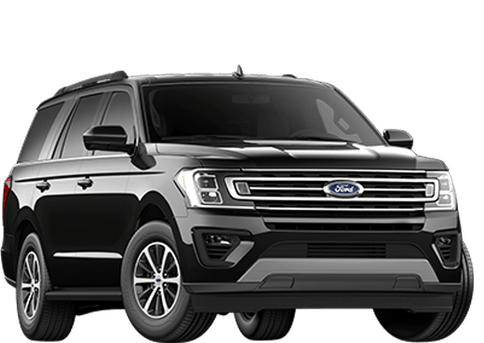 Whether you're a pickup truck shopper from Chestermere, Airdrie, Cochrane or one of the other communities in the Calgary-area, we're confident you'll be very impressed with the highly-capable 2018 Ford F-250 Super Duty. 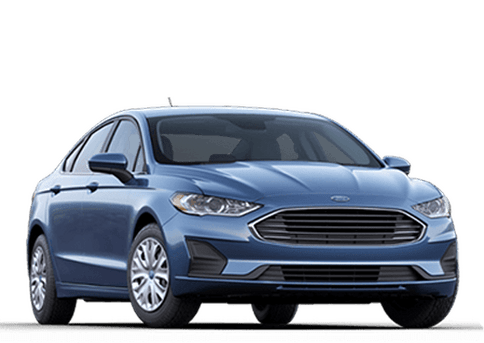 We invite you to visit us at Marlborough Ford and check out its outstanding capabilities! Interested in a Ford F-250 Super Duty?